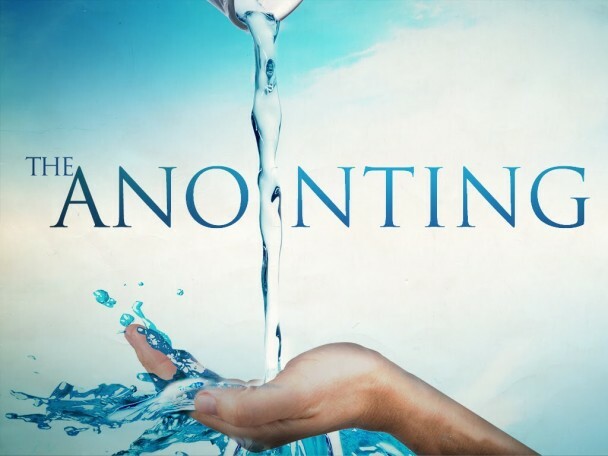 The Bible often refers to the anointing of the Holy Spirit to oil. Both can be felt and experienced. And some observations about the qualities and characteristics of oil can actually help you understand the workings of the Spirit.